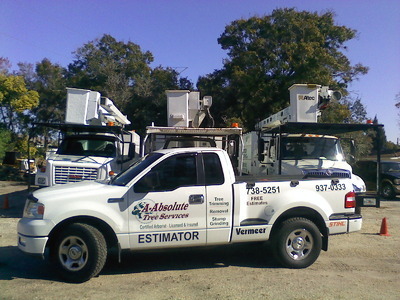 A-Absolute Tree Service was founded in 1998 within Pinellas County by Gene Weldon, who is still the owner and operator today. Here at A-Absolute Tree Service, our number one goal is preservation. 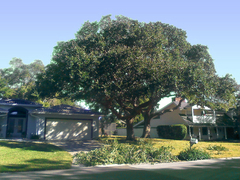 For every five trees taken down in the suburbs, one tree gets planted back on average. 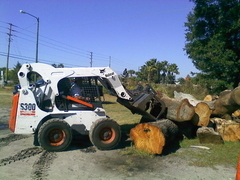 A very large amount of trees are also harmed by the home owner's lack of knowledge. One example is putting too much soil around the base of the tree. Unfortunately, this can be harmful to the tree as it is necessary for the roots to breathe. 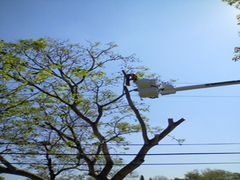 If you are not sure about your tree’s needs then please either give us a call or hire a certified arborist and let’s preserve this great planet for our many generations to come.